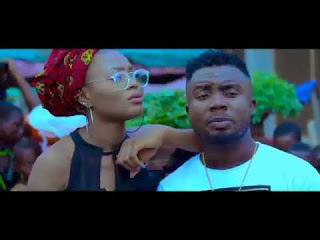 Award winning Nigerian act, Diclip comes through with the visuals to his viral single "Pompous" featuring 043 finest rapper, Wiffer. Diclip revealed that fans has been so eager to watch the video to Pompous after it received massive airpstreams and was on top chart for so long. The video which was directed by Sortitude is exceptional and a perfect match to this melodious song and you would not want to miss it.